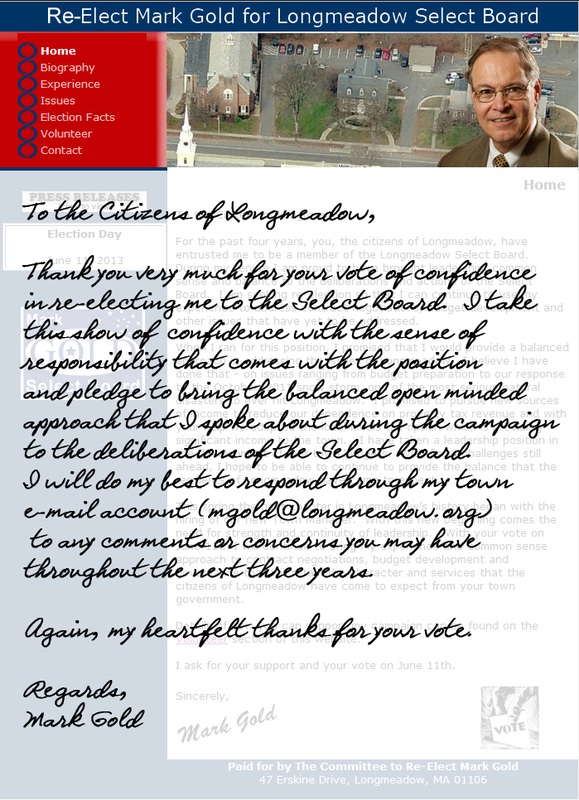 Longmeadow voters…. let’s not "bullet vote"
Bullet voting is a tactic in which the voter only selects one candidate, despite the option to vote for a second candidate. Candidates may encourage bullet voting by their supporters. 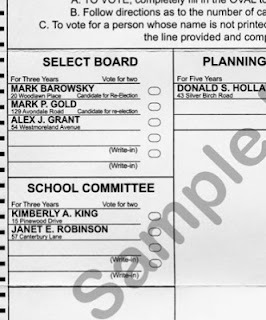 One example is where there is an election for two seats of the same office, and there are several candidates (say A, B, and C). 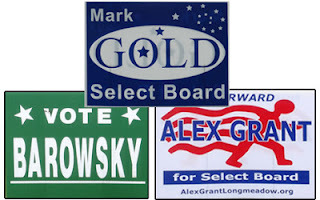 The upcoming Select Board election on Tuesday is a good example. Voters in such a situation have two votes. Candidate A encourages his voters to vote only for him and not use their second vote. If the second vote is cast for B or C, it helps A's opponents. If supporters for B and C vote for them, while A's supporters cast one vote for A and split their second vote between B and C, A is significantly disadvantaged. If enough voters bullet vote, almost any voting system functions like a plurality voting system which is generally considered a poor result. Longmeadow voters…. get to the polls on Tuesday but let’s not bullet vote. We need to elect the two best qualified candidates for Select Board in this upcoming election.